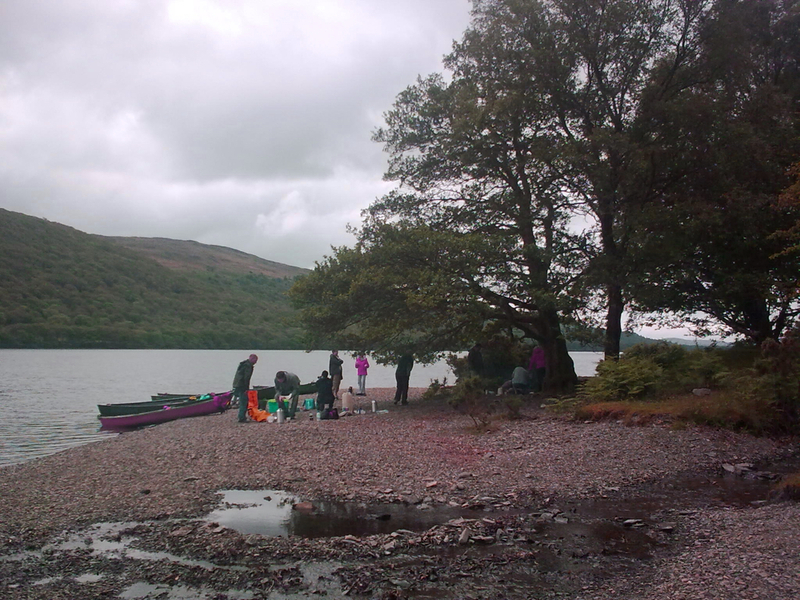 A boat load of kit and grub, your mates and Englands' biggest lake - thats a day out with a difference. 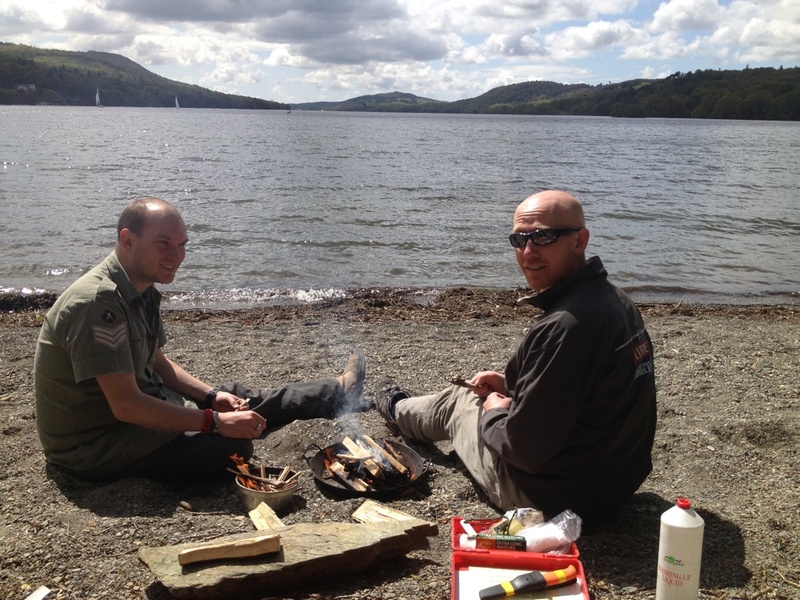 Canoe Bushcraft uses our open canoes to explore deep into Windermere, where we will pull up in a secluded spot. With a briefing by our instructor you will be off. The task… making lunch from raw ingredients, using a spark from a flint and steel. Hand risen, hand stretched, fire glazed pizza. The menu is not set, if you wish to experiment with Garlic Banana Bread, thats okay too - just don't share with us. Food is included - floppy survivalist hats not included.